This is The Sims 3 turtle activity table for The Sims 2. Freetime is required because that is the EP where activity tables come from. Enjoy! Hi there. 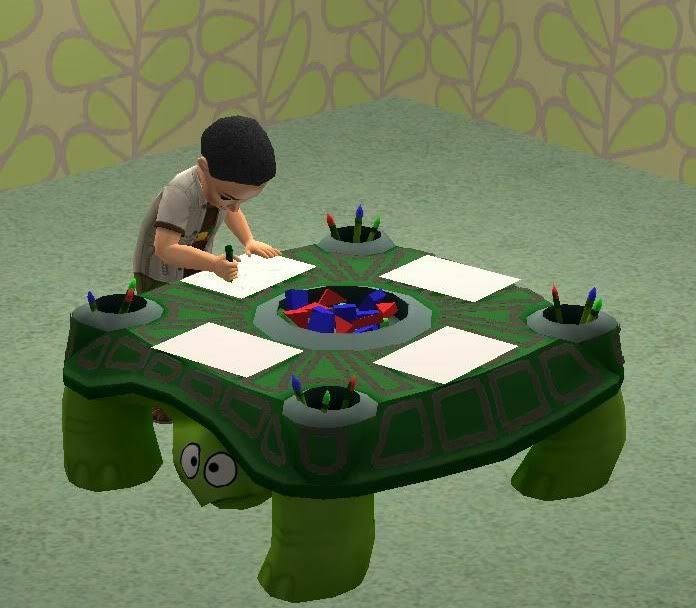 I'd really like to download this turtle activity table, but the link seems to be broken. Could you fix it, please? Thanks! Fileden files are lost until I can remake them. I have to do some digging to find this give me time.